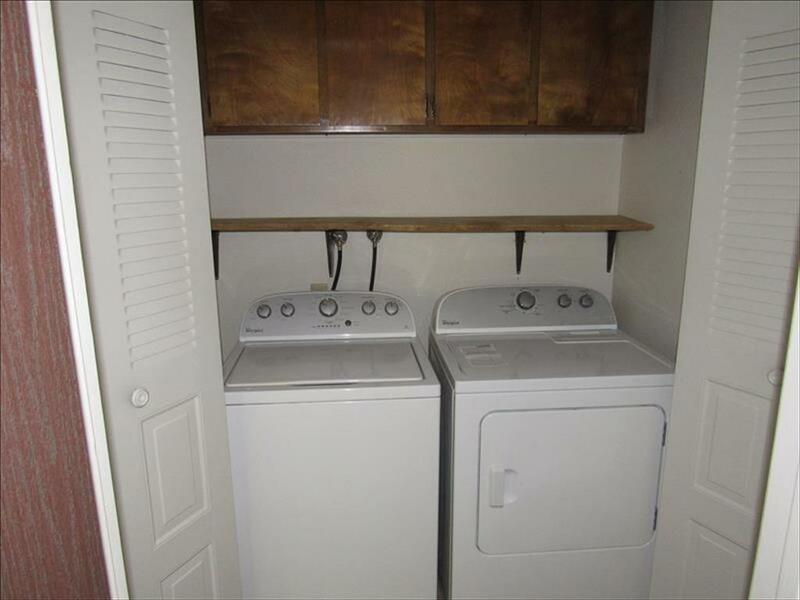 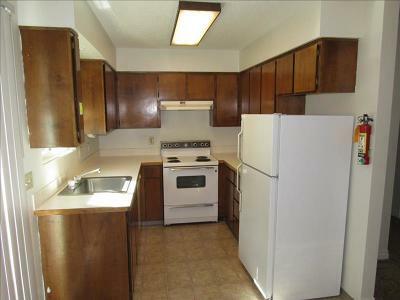 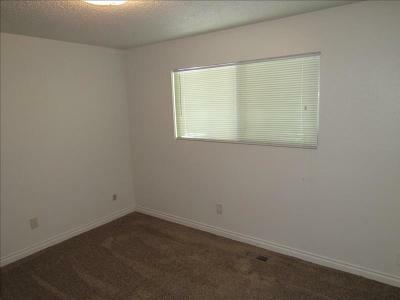 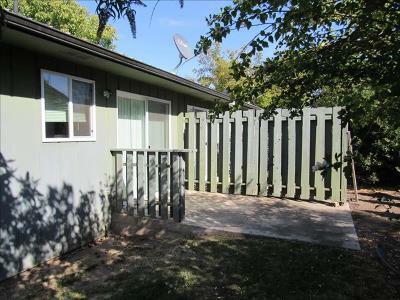 Superb well maintained duplex both with 2 bedrooms, 1 bath plus laundry. 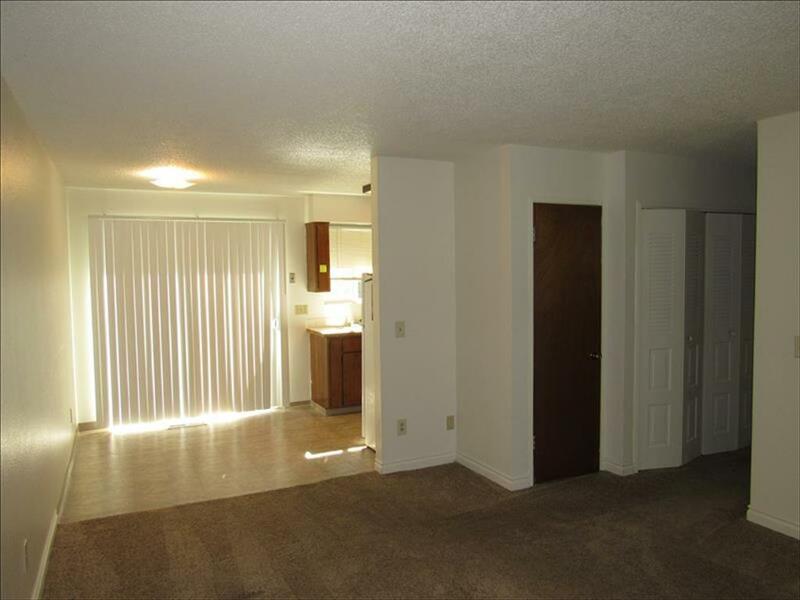 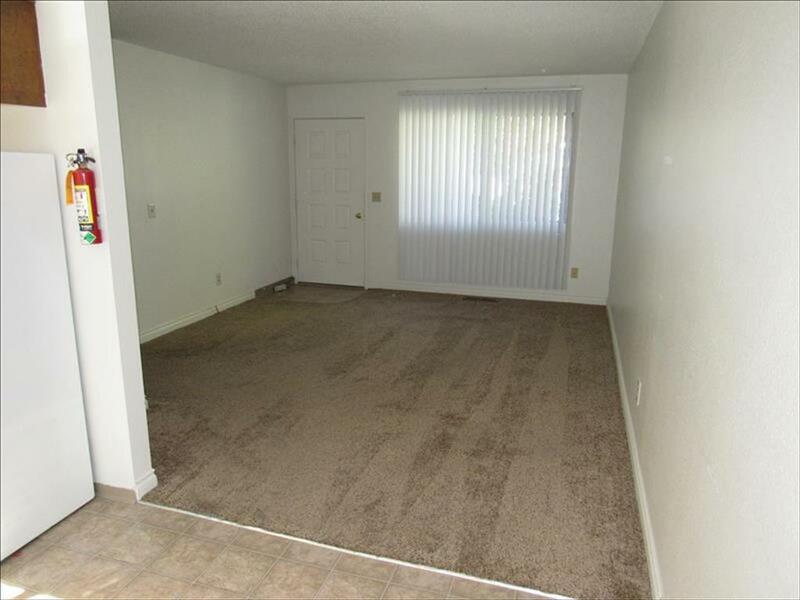 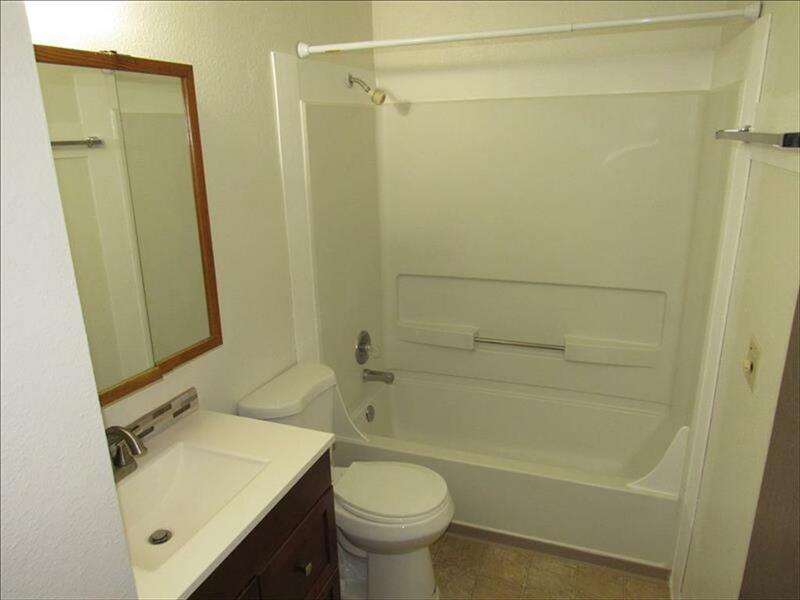 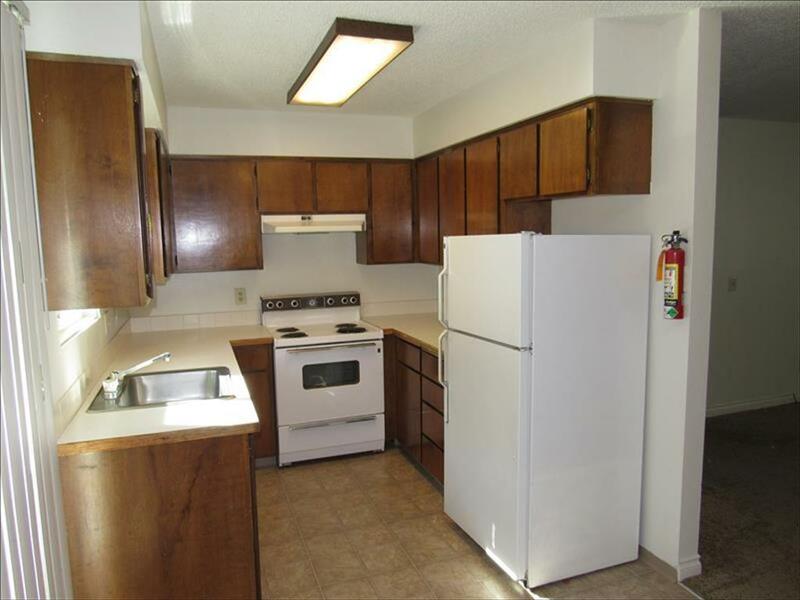 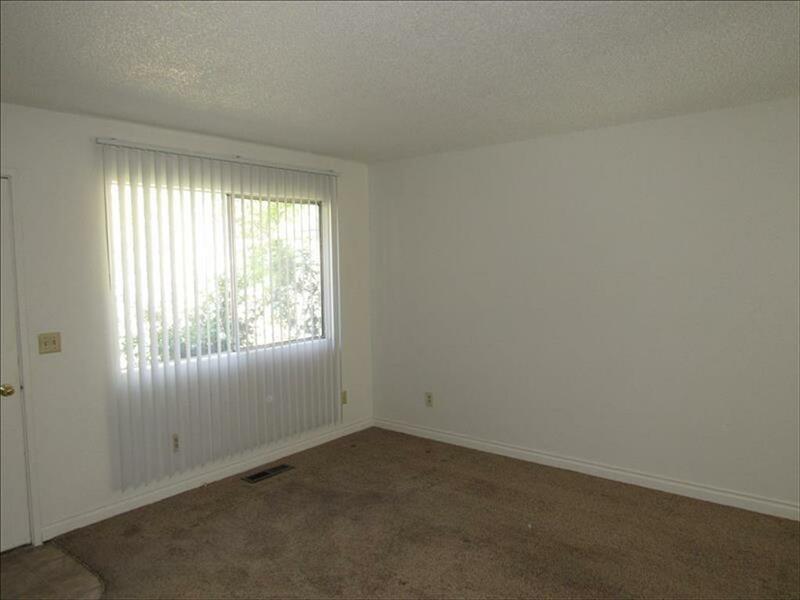 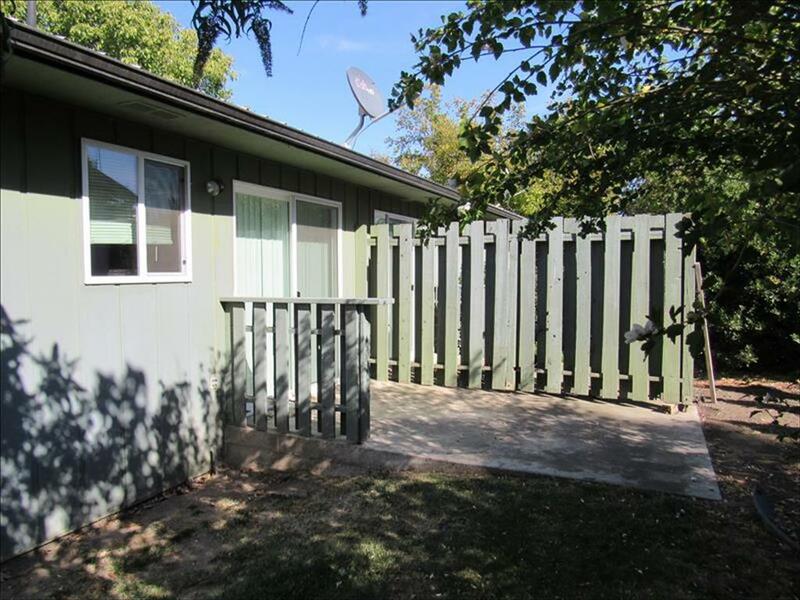 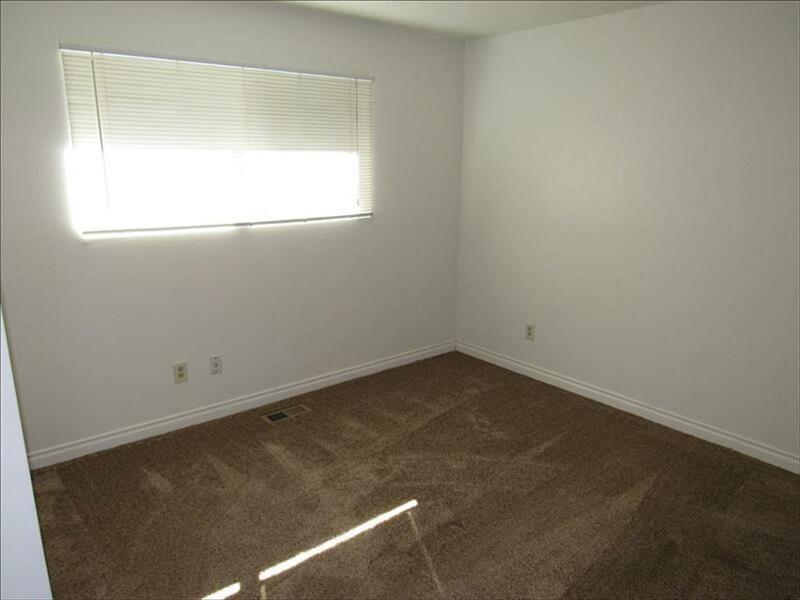 Investors delight or live in one unit and rent the other side-would also make a good family set-up to have close but separate living quarters. 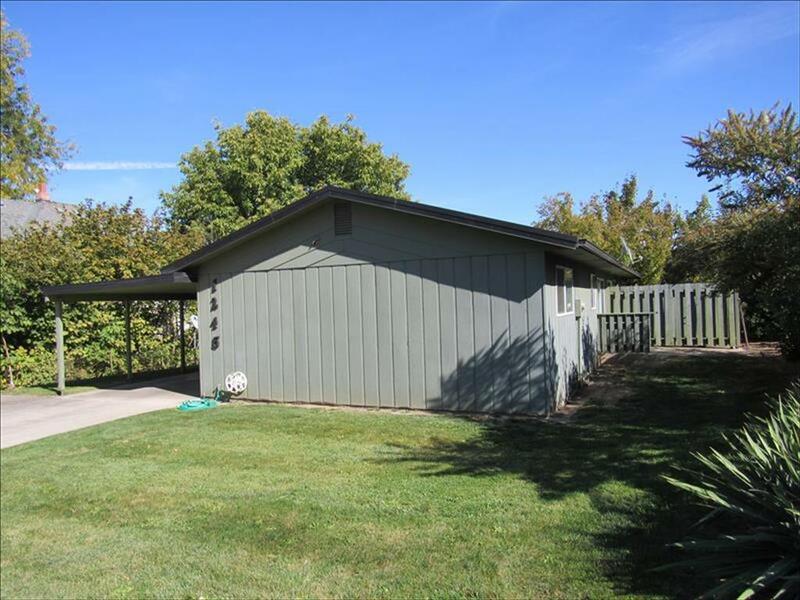 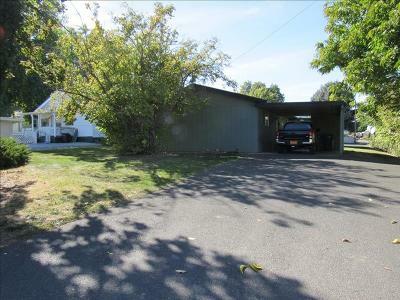 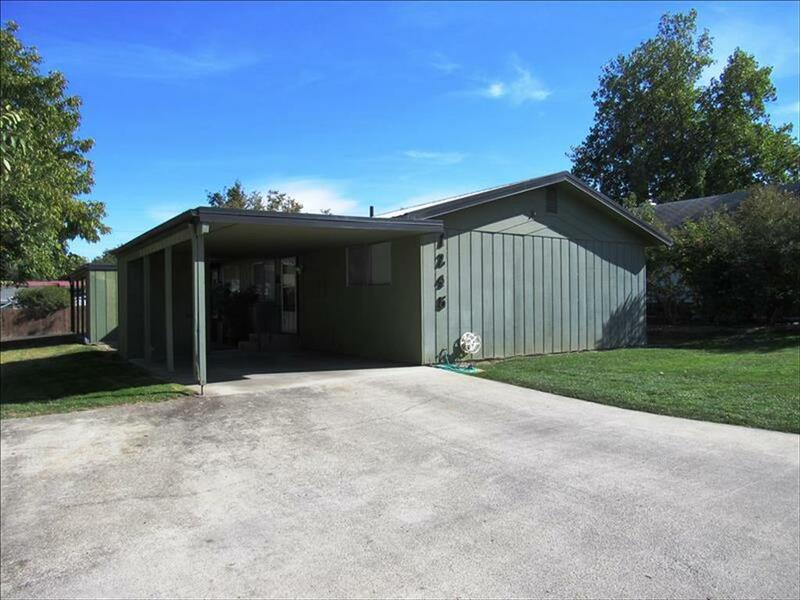 Attached carport with garden shed, semi private patios and yards. 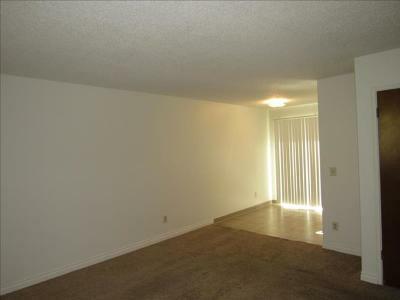 Great downtown location!